My favourite manga is one of the first ones I read. I collected the first three volumes of Battle Angel Alita by Yukito Kishiro as paperbacks back in the 90's and continued to buy the rest six chapters of the original series as comic books. 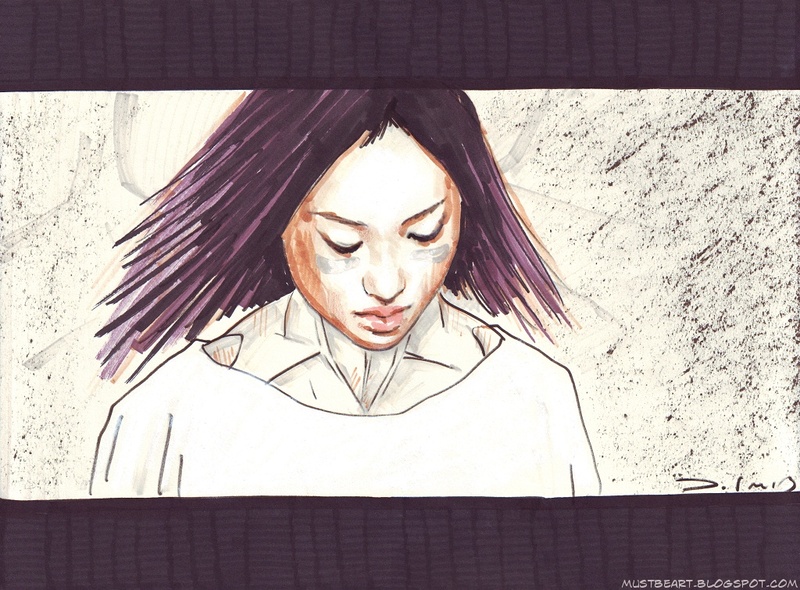 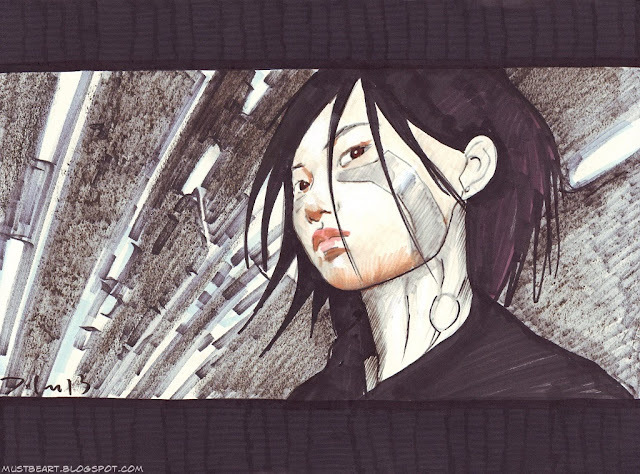 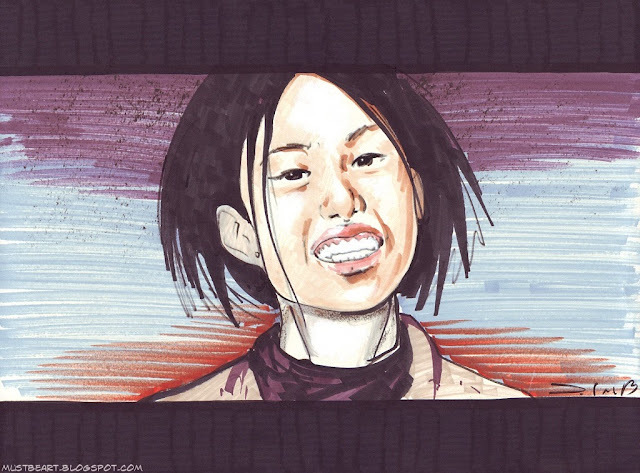 Originally called Gunnm, the series chronicles the adventures of a cyborg Alita (Gally in Japan), found from a garbage heap and having lost memory of her previous life. 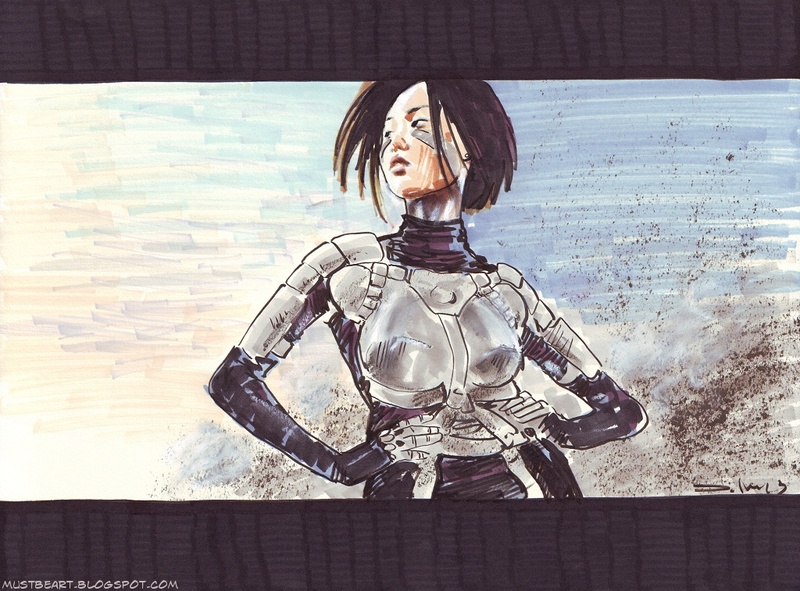 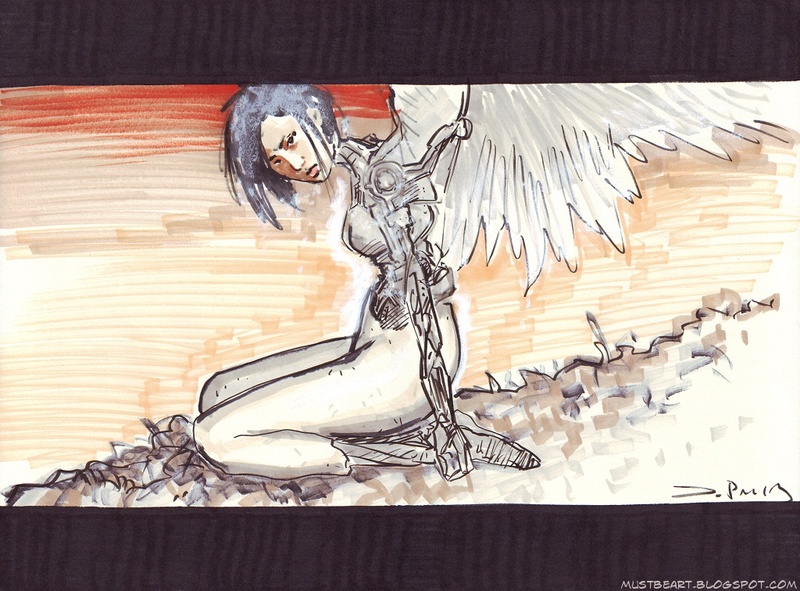 Epic, immersive, deep, full of drama and high-octane cinematic action, Battle Angel Alita delivers it all! 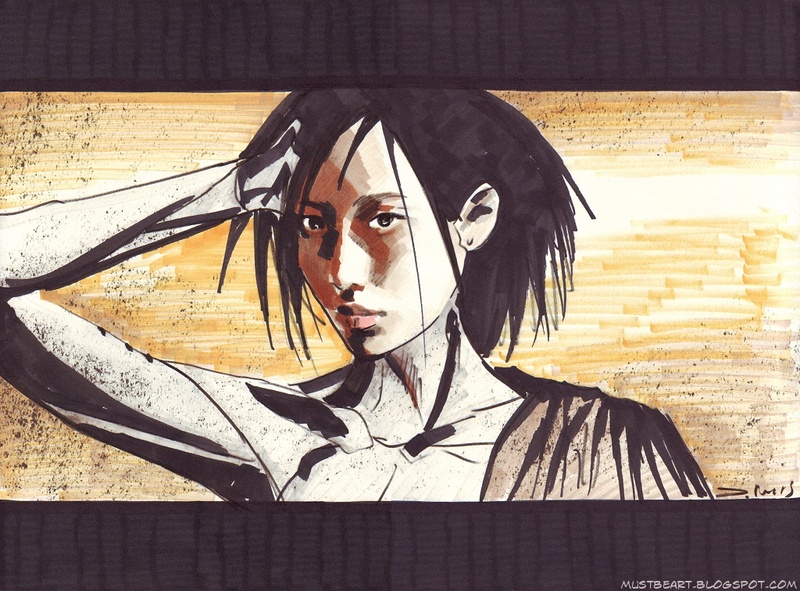 The original series continues in The Last Order, so far collected in 15 volumes. Here is my humble fan art of Alita. 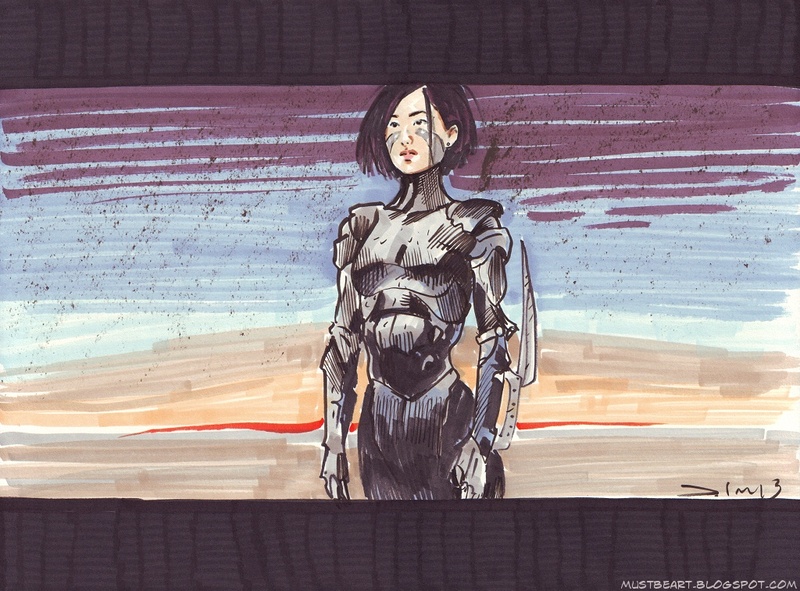 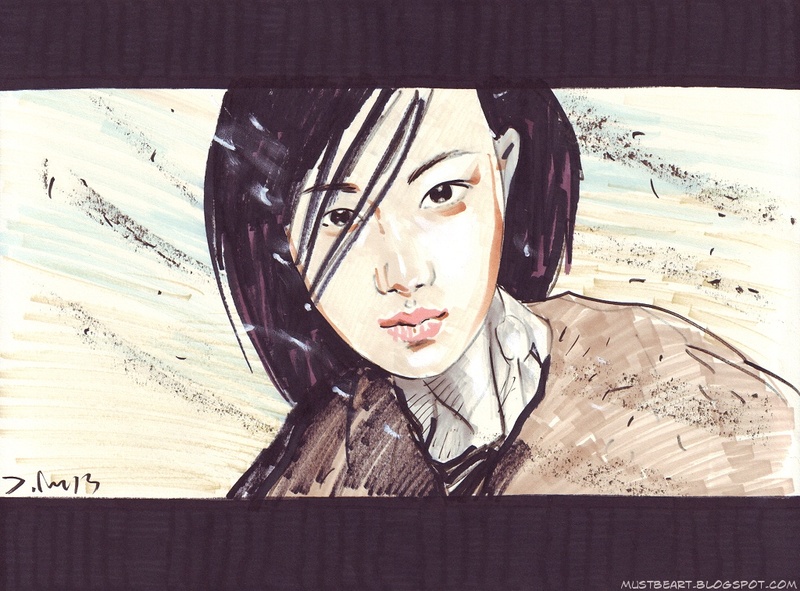 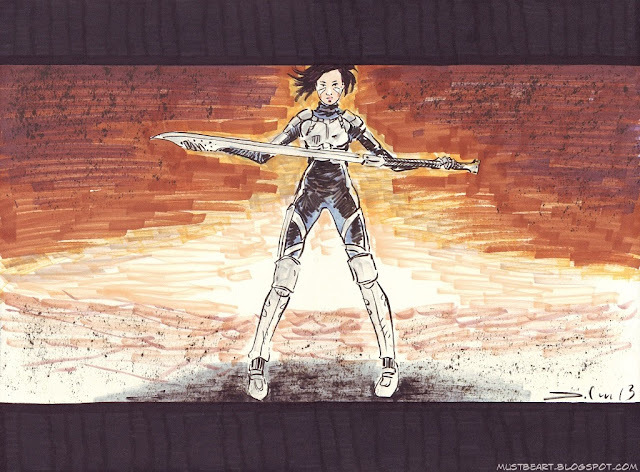 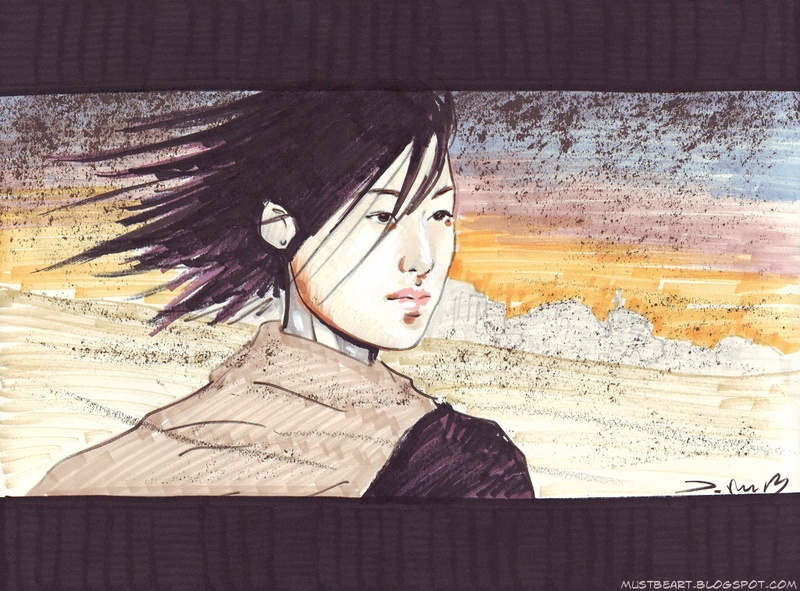 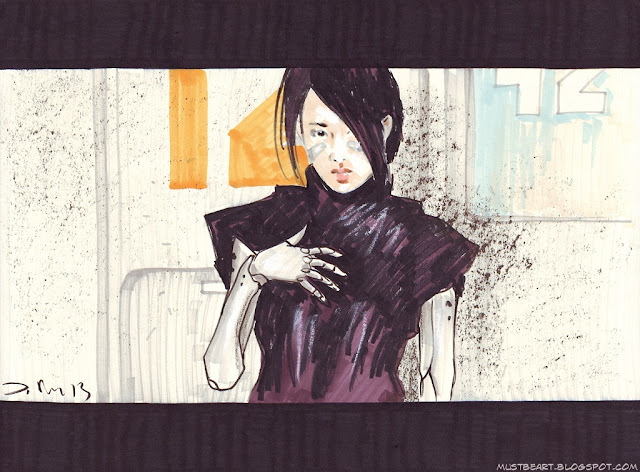 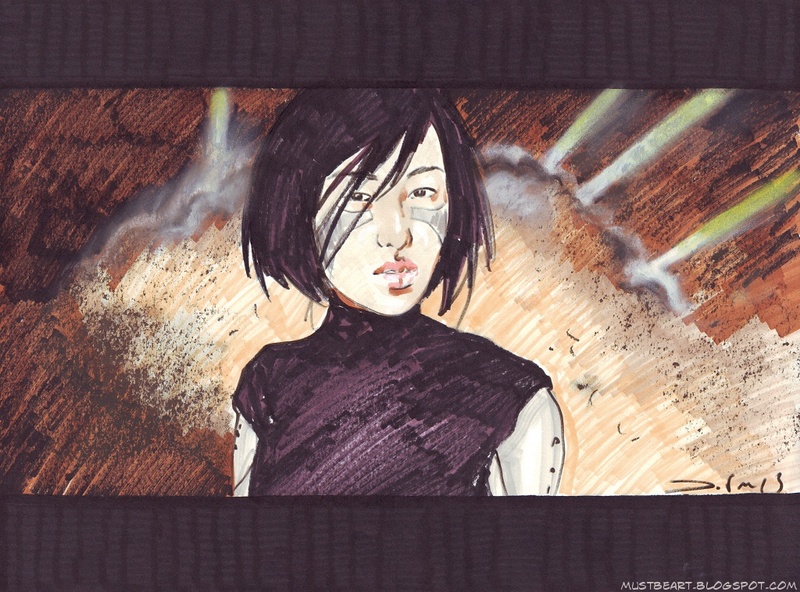 All the credit goes to Kishiro who wrote and drew the fascinating world and characters of Alita!